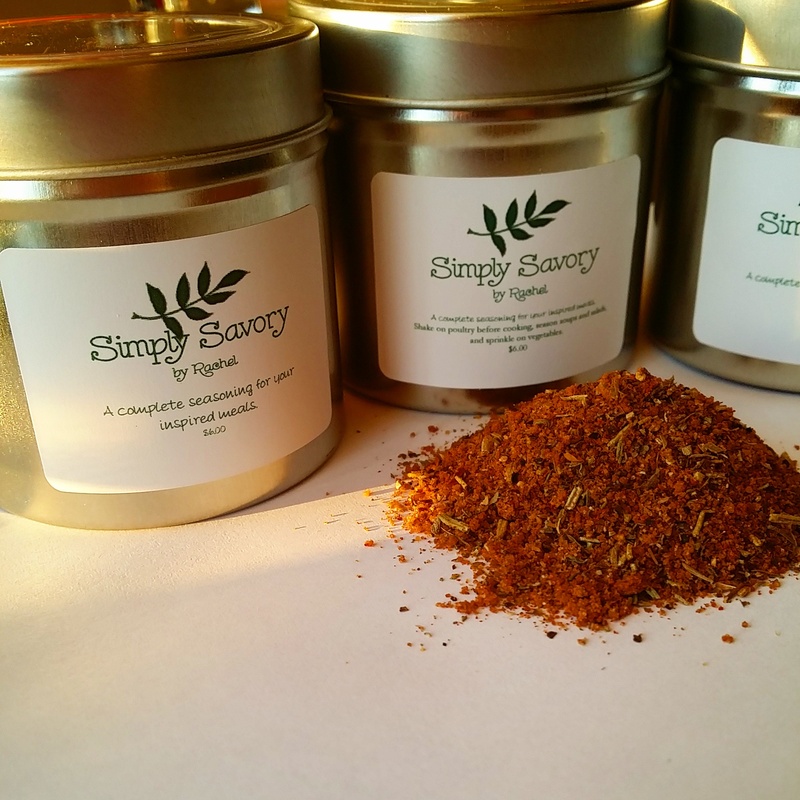 Simply Savory Seasoning – Butter, Baking, and Bacon! My personal house seasoning is ready for Domestic Divas just like YOU! This seasoning is ready just for you! Order today! The blend is perfect for poultry, soups, salads, and much more! It’s a complete blend, meaning it’s all you’ll need to prepare your foods for cooking! We can ensure that once you try this blend, you’ll never want a store-bought or commercially prepared seasoning again! Previous Post Grilled Iceberg Wedge?